Are you an optometrist, or do you know an optometrist, with any of the following symptoms? Are you a student in optometry school, or do you know a student, with similar symptoms? 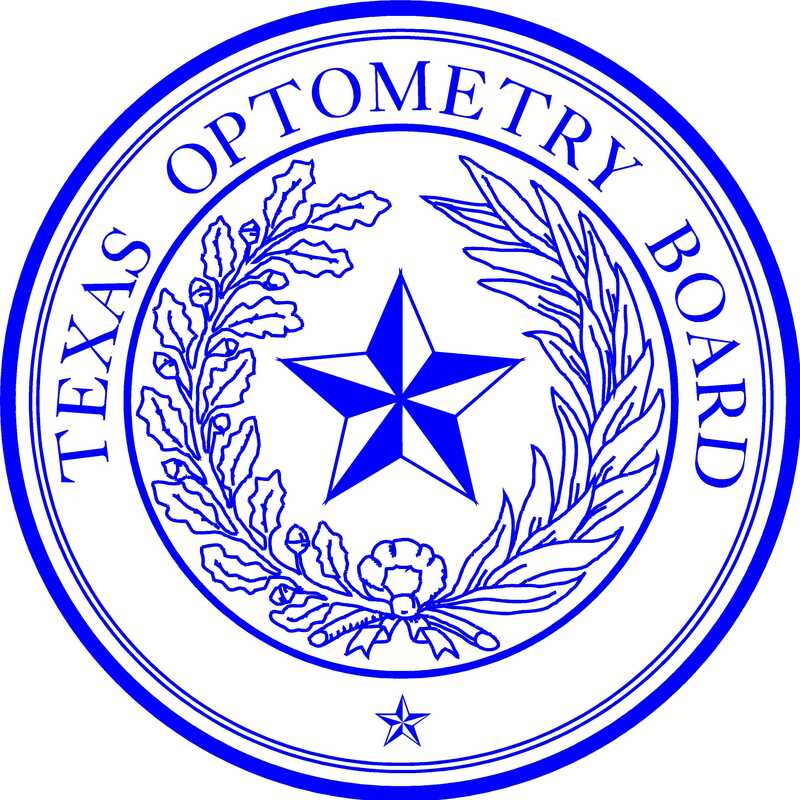 The Optometry Board contracts with PRN to provide these services to licensees and students in optometry school. Contacts with the PRN are confidential. PRN provides trained staff to assist and refer those who may need help. Additional information is available on the PRN Website. See also the Optometry Board August 2014 Newsletter.